The highest strength damp proofing cream available! Provides a permanent horizontal barrier against rising damp in masonry. 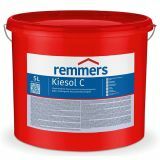 Kiesol C is a next generation Damp Proofing Cream, providing permanent protection against rising damp. It is the highest strength damp proofing cream in the world with an active ingredient (silane) level of 80%. This is more than any other damp proofing cream on the market providing long lasting protection against rising damp and giving the homeowner peace of mind. 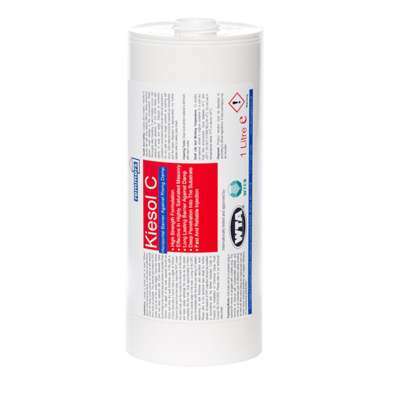 Browse our other damp proofing products or explore your treatment options for rising damp. 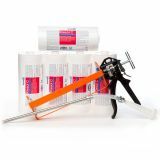 We also stock a damp proof injection kit with all you need to complete the job. 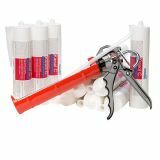 For more information on installation read our Guide to Using Damp Proofing Cream to Treat Rising Damp - it takes you through all you need to know including things to avoid. Simples! It does what is says on the instructions.